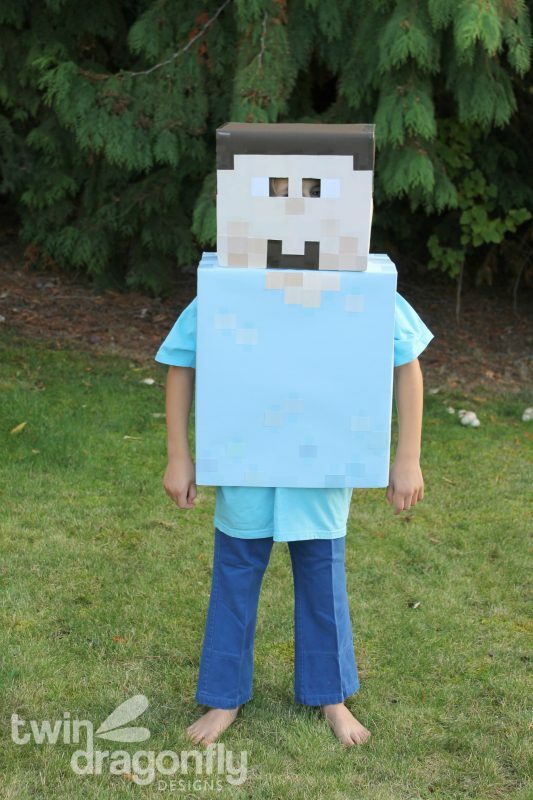 and Minecraft Steve for her older son already! So she very generously gave these costumes to us and took a huge weight off of my shoulders. 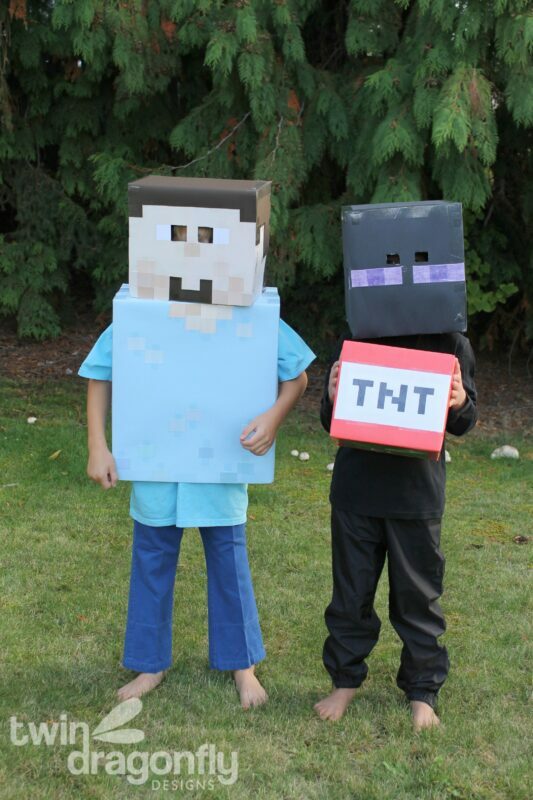 It’s the first year in recent memory that I haven’t created the boys costumes completely from scratch. 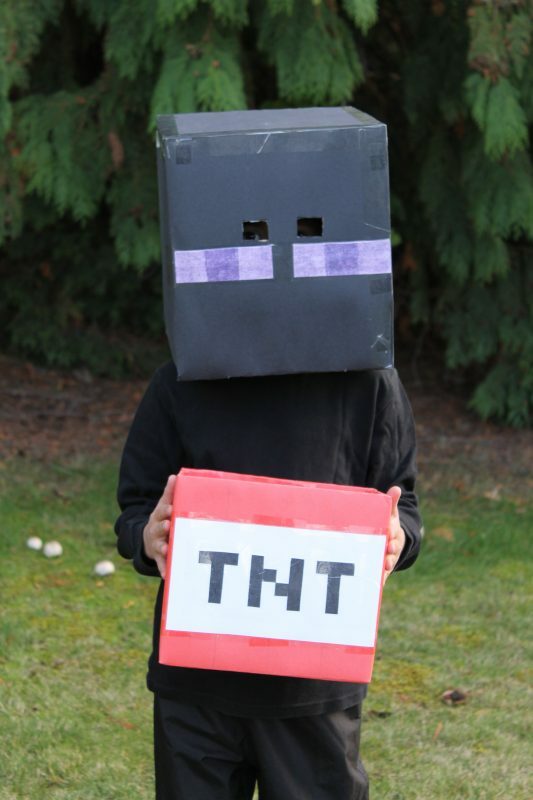 The Enderman was made using one medium box and one small box. The medium box was wrapped in black card stock paper, purple eyes were taped on and two holes were cut for seeing out of. The smaller box was wrapped in red card stock and a TNT sign was taped on. 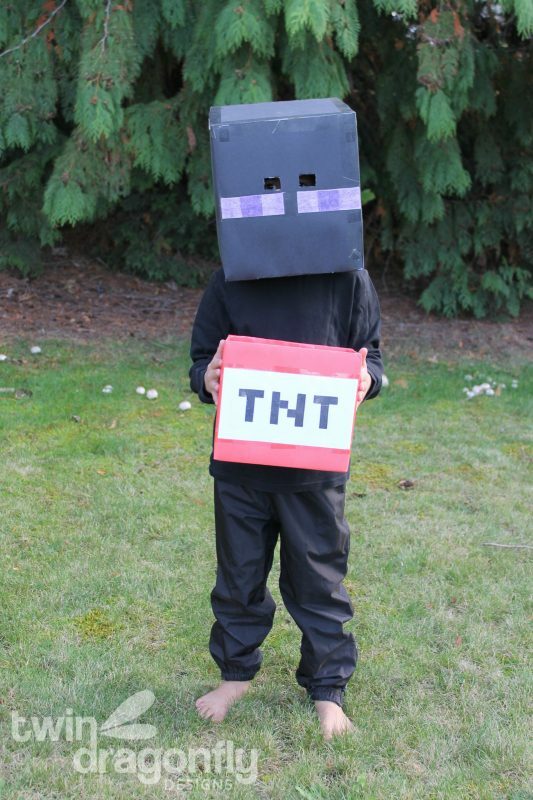 This box is perfect for collecting candy while trick or treating! 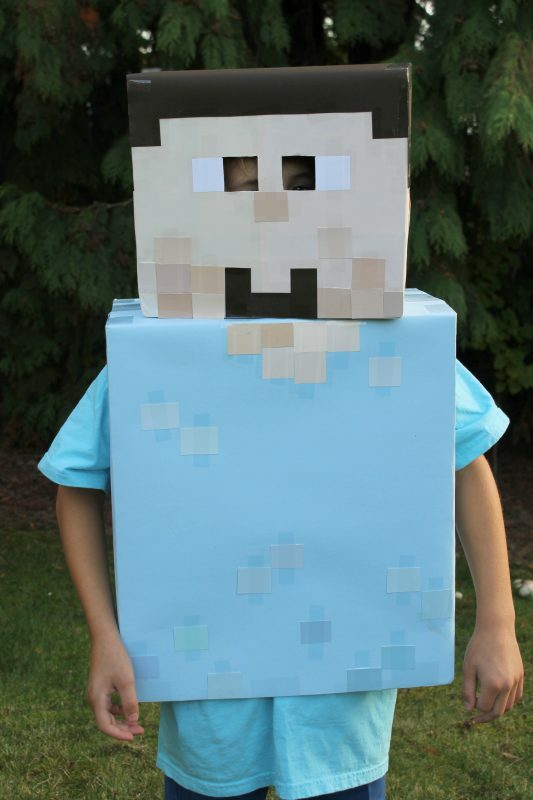 Minecraft Steve was made using one medium box and one large box. The medium box was covered tan paper and brown paper (for hair). Square pieces of tan paper were taped on to create a pixelated look and holes were cut for eyes. 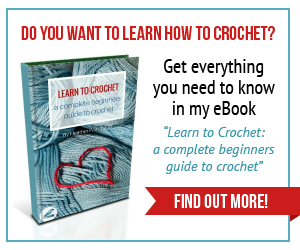 The large box was covered with blue construction paper with tan/blue squares of paper taped on to create a pixelated look.